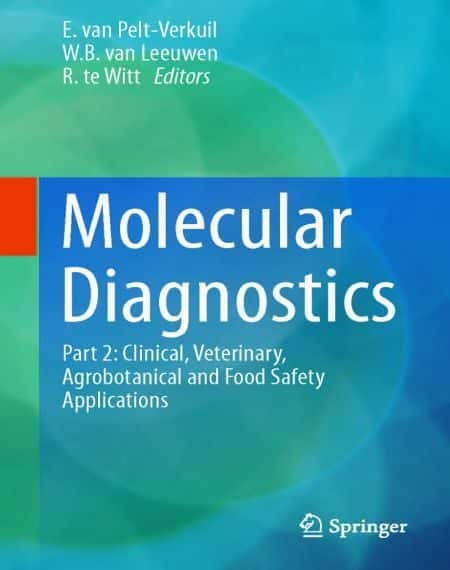 The two volumes are written by experts in their respective fields, who have, together with the editors, combined years of experience in the development, application and quality control of molecular diagnostic methods. The first book is devoted to the theory and backgrounds of molecular techniques, amplification technology, next generation sequencing and bioinformatics for molecular laboratory diagnostics. As a fundament of reliable molecular diagnostic assays, the quality control required for validation, implementation and performance of molecular diagnostic assays is extensively discussed. 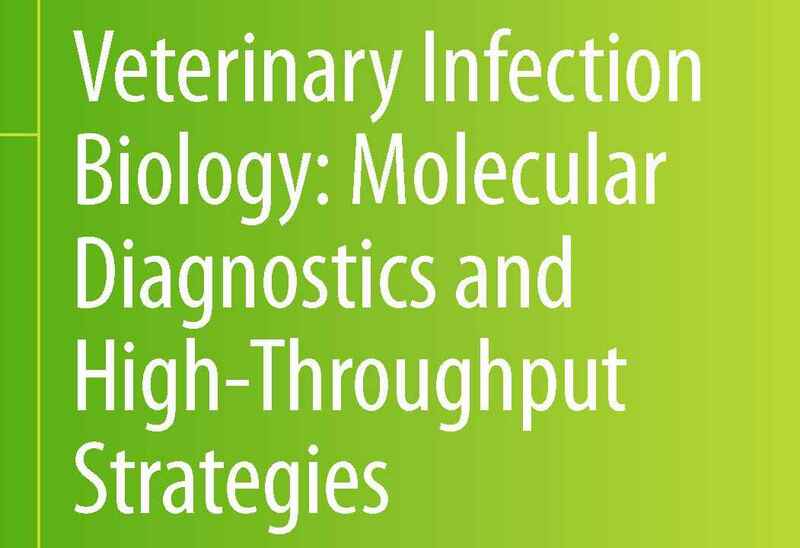 The second book highlights the applications of these methods in the various diagnostic laboratories. These two full-colour well-illustrated volumes are particularly valuable for students, clinicians, scientists and other professionals who are interested in (designing) molecular diagnostic tests and for those who wish to expand their knowledge on the current molecular biological revolution. The extensive information in both books highlights the current trend of the integration of multiple (clinical) disciplines into one universal molecular laboratory.